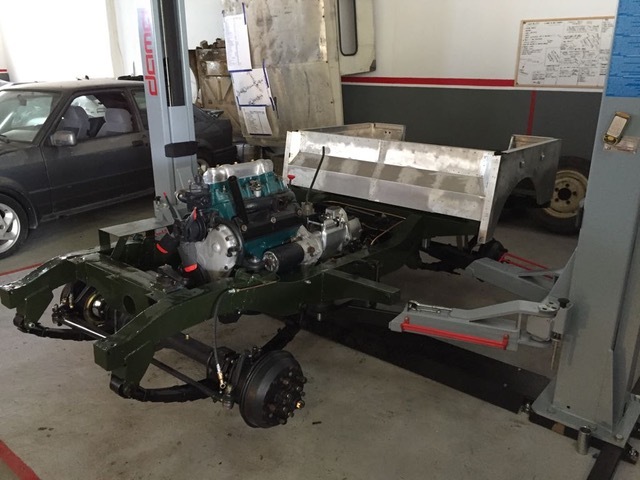 Finished in deep bronze green and still has all its original running gear, gearbox and axles. Fully restored to a hight standard. 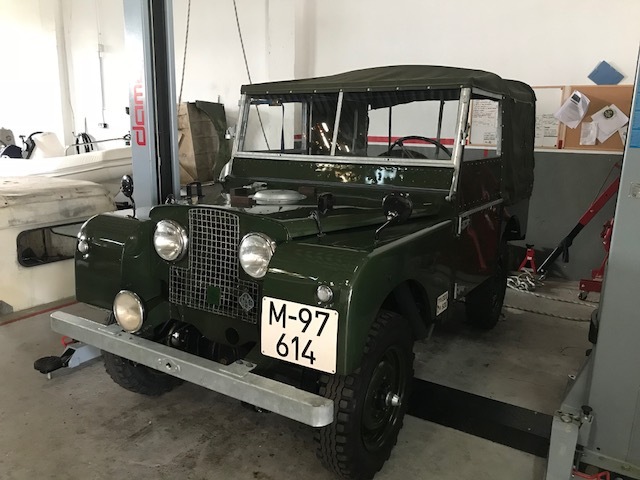 Only used once, drives very well, New or refurbished everything, correct 2.0 engine rebuilt, gearbox matching numbers, no expense spared restoration, belongs in a museum! Too much to list. 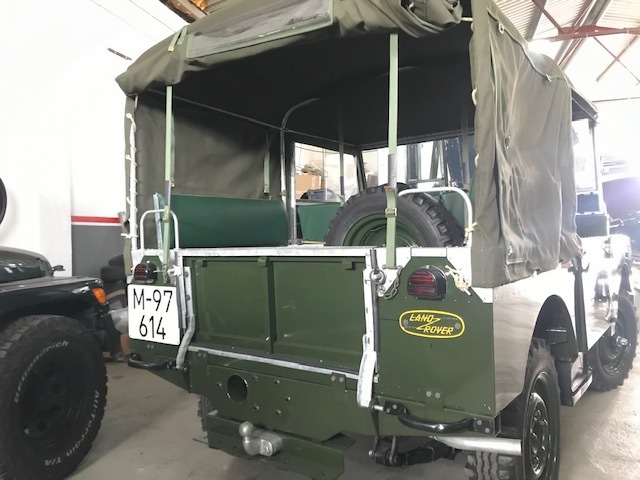 The car comes with the standard Canvas tilt top and also the original Safari hard top which was only fitted to Export models at the factory, which after 68 years this car still retains! Car is on Madrid number plates, I have some of the paperwork but have struggled to located the important part. I was going to put onto UK plates for the owner. Or onto Historic number plates. I have a full album of photos during the restoration.